Firstly, petrol is making a come back although it won’t suit everyone. Back in 2008 car buyers began choosing diesel engines overnight after Ireland’s motor tax system changed in favour of low-emission engines. “At the time, diesel engines scored better than petrol ones. But now that petrol emissions have dropped too, there has definitely been a swing back,” says Seamus McLaughlin. But the choice between petrol, diesel, electric or hybrid should really depend on your lifestyle and not motor tax costs. Look at the type of driving you’re doing and let that dictate it. For urban driving, petrol is more fuel efficient than diesel, for example. Secondly, if that import price looks too good to be true, it probably is. People see the initial price and think they’re saving money, but if they don’t work out all the other costs will add up. You have to consider the cost of getting the car home, registering it in Ireland, and covering repairs yourself if you buy privately. Real-time traffic info, hands-free calling, smartphone charge points… If you’re not a techie by nature, you might have in-car connectivity at the bottom of your list. But high-tech features are a smart way to future-proof your car, says Seamus. Car tech doesn’t move as quickly as smartphones or tablets do, so it’s worth paying a bit extra to ensure your car’s features aren’t out of date in a year or two. Do some research and consider paying for a higher-spec trim to get the extra tech. Features like reversing cameras and emergency brake assist have obvious advantages for keeping you safe, but they’re not the only extras you should be considering. Hands free parking might sound a little gimmicky but it can be a huge help if you’re not a confident driver. You can literally drive up to an empty parallel parking space, let the car know you want to park there, and the hands-free system will take over the steering. Earlier this year, Minister for Transport Shane Ross promised a new government crackdown on speeding, with higher penalty points for motorists who break the limit. So what can you do to ensure you stay within legal guidelines? Well, aside from always keeping your eye on the road and not making risky decisions, there’s one feature that could help: Cruise control. It’s a simple feature that’s a great way of avoiding speeding on the motorway. If you’re driving a long distance with a set speed limit, just turn cruise control on and you’ll be all set. Whatever motor you go for, make sure it’s chosen with your needs in mind. “The car should suit you, not the other way around,” says Seamus. 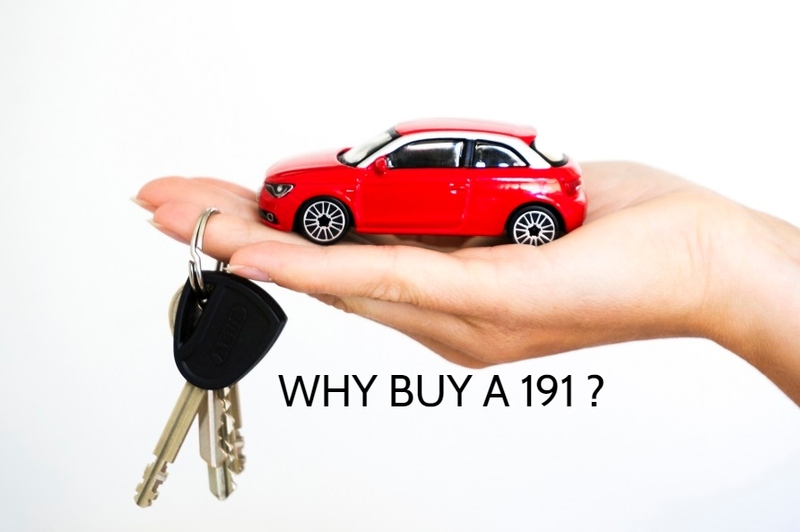 Thinking of buying new for 191? Order your all-new 191 Kia or Nissan model by the end of December and make huge savings.